Do you own an e-liquid or a vape brand? Are you looking to sell your product to vape shops directly? 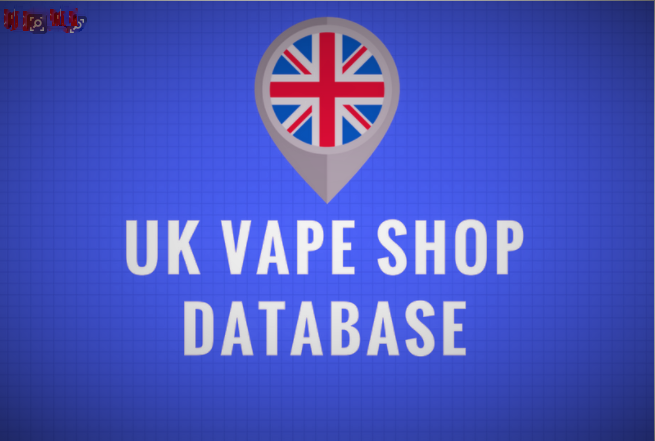 Our UK vape store database is the best and most important investment you will make for your vape business. There is simply no point of having a beautiful website and a great brand if nobody has heard of it or will never see it. Our vape shop database will help to connect your brand with vape stores which will equal to brand exposure, higher sales and greater profit.